We're a family-owned business. We've made cleaning of every variety – from residential properties to offices, schools and dental surgeries.k. ​At Sparkly Clean UK cleaning is our business. It's what we do (and we do a lot of it) and we're really good at it. So why spend the time you could use honing your own skills doing something as mundane as cleaning? Let us give you the freedom to pursue your dreams. We're ready to make your place the cleanest it's ever been. We pride ourselves on the superior expertise of all our cleaners who provide great service and makes your house, office or any other area SPARKLY CLEAN. No job is too big for us, get in touch for free no obligation quote. 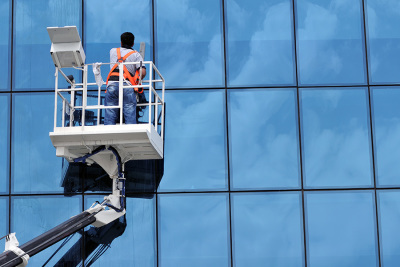 We are in partnership with some of the best window cleaners in the areas, who will be happy to help. Clean businesses attract customers – and makes a healthier environment for your staff. Choose from once-a-year (spring) cleaning or weekly maintenance. We are only a small business and our team is more like a family here. We all work hard in roder to make sure that our clients are 100% happy. We are experienced, reliable and CRB checked for you peace of mind.